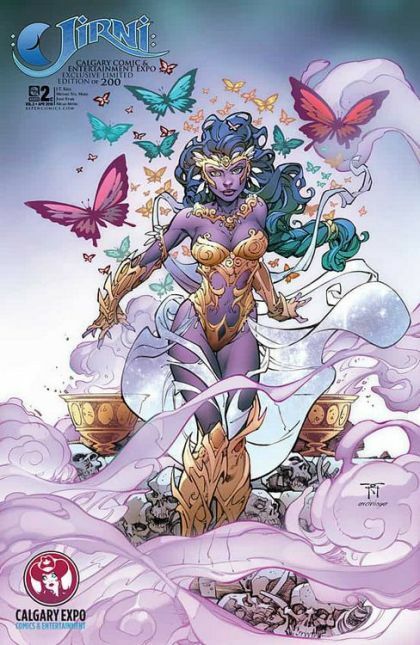 Aspen's popular fantasy adventure series, JIRNI, returns for an epic third volume! While Ara shares her story with the young D'jinn she discovered lost in captivity, the mother she is searching for gets to know the other D'jinn trapped under Torinthal's control, as they share their own tragic tales. The Fall of the D'jinn continues! Created by New York Times Best-Selling author J.T. Krul (Michael Turner's Soulfire, Green Arrow) with art by newcomer Michael Santamaria, this next exciting chapter of Jirni will once again return readers to a land of untapped wonder!